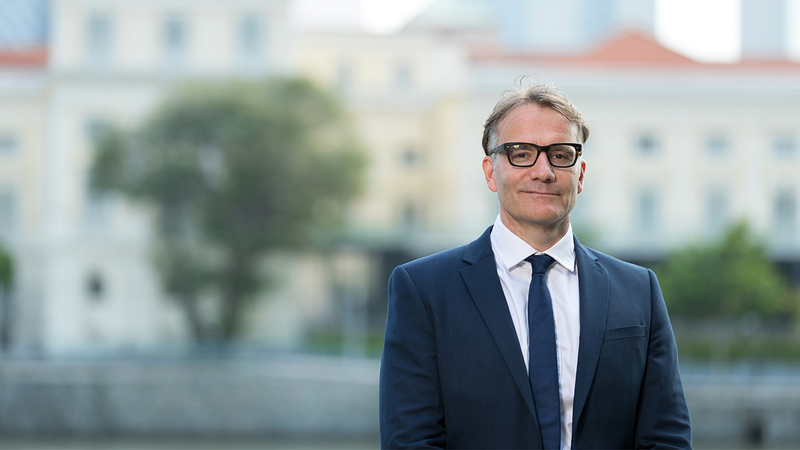 Michael is Managing Partner of the Maples Group legal services team in Singapore and Global Head of the British Virgin Islands legal services team. His experience and areas of practice cover corporate (public and private work), downstream private equity work, banking and structured finance. Michael joined the Maples Group in 2010. He was previously head of the Hong Kong office of an offshore law firm, having relocated to Asia from the British Virgin Islands in 2006. Prior to this, Michael worked for Weil, Gotshal & Manges and Simmons & Simmons in London. Michael also completed secondments at the London Stock Exchange, and as in-house counsel with Shell International Limited. Michael has been ranked as a leader in his field in Chambers Global, IFLR1000 and Who's Who Legal.